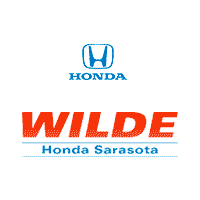 You Must Test Drive the Honda Accord! The Honda Accord is really turning heads this year. 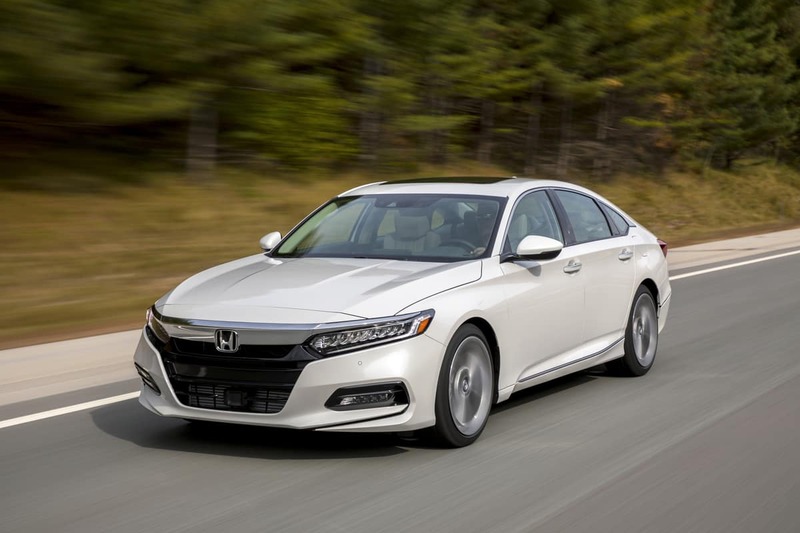 Most recently named to the 2018 AUTOMOBILE All-Stars list, the 2018 Honda Accord has been named a “2018 Must Test Drive Award” from Autotrader. “While most of the car-buying process has moved online, the in-person test drive continues to be a make or break aspect of the purchase decision, and it’s important to consider all your options,” said Brian Moody, executive editor for Autotrader.